When you want siding that looks attractive, is durable, and increases your Denver area home’s value, Refined Exteriors has a simple, stress-free solution: fiber-cement siding. 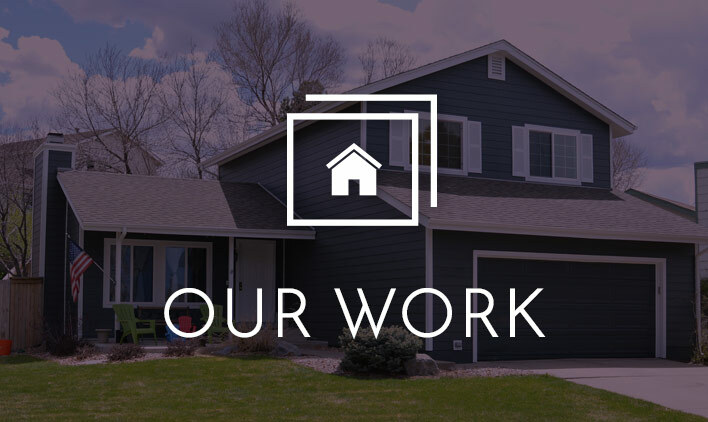 Our home siding expertise, together with our commitment to excellence and superb client service, add up to a great experience for you as you upgrade your home. A superior choice for your home’s exterior, fiber-cement siding is a blend of cement, sand, and cellulose fibers. Made to appear like genuine wood, stone, or brick, this versatile product gives you the look you want for your home’s exterior while also having the advantage of being long-lasting and cost-efficient. Fire resistance – Unlike wood and vinyl siding, fiber-cement siding is rated non-combustible and does not burn or melt when exposed to flames. Increased home value – Long-lasting and attractive, fiber-cement siding is a respected, proven way to increase your house’s resale value. 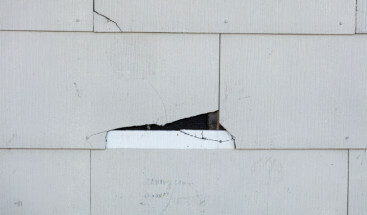 Resistant to damage – Fiber cement does not rot or warp like wood does. It resists the effects of harsh weather. And it cannot be eaten by termites or other insects. Easy to maintain – Fiber-cement siding can be freshened up with a simple power-wash every few years. And the ColorPlus Technology available with James Hardie siding is warrantied to last for 15 years. We make siding installation and replacement straightforward and stress-free, so you can concentrate on enjoying a home you’re proud of. 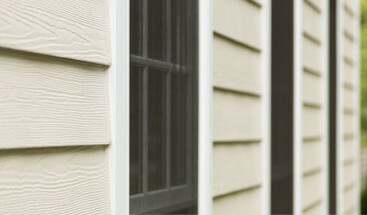 Let us assist you with your fiber-cement siding needs today. 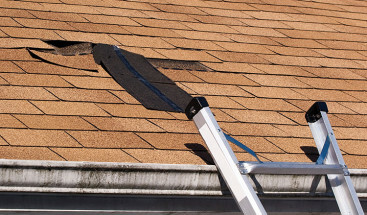 Click the link below or call us today at (720) 360-1611 to schedule your free, no obligation estimate. Refined Exteriors is rated 4.9 out of 5 based on 51 reviews from around the Web.